I’ve thought something to make with from yarn’s weight this time! 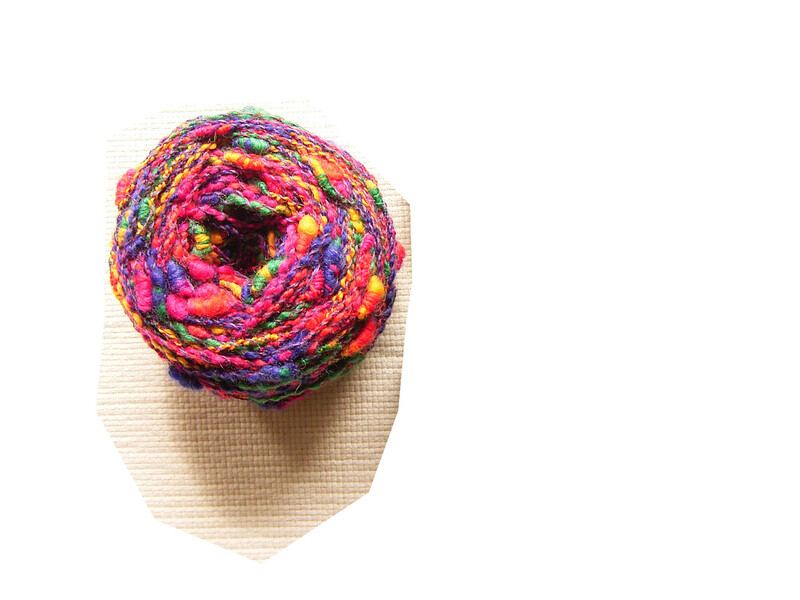 What do you think it to be able to do with yarn’s weight 100g? I arranged with these cottons. 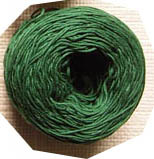 Used fancy yarn 65g and cotton (green) 45g. 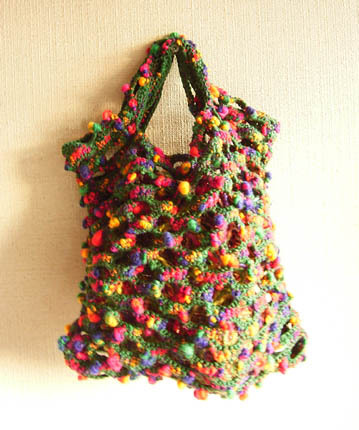 Finished a mesh mini-bag, sized 24cm by 22cm! The bag gets into a lot, is loosen so! 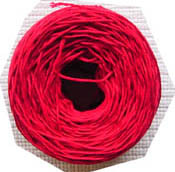 The rest 35g and cotton (red) 20g. 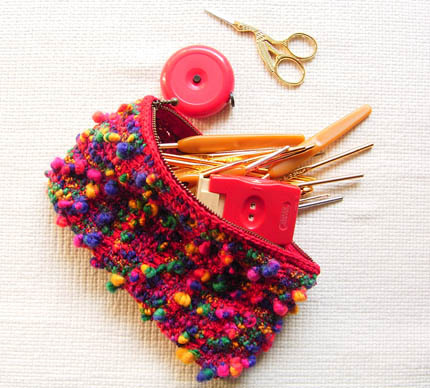 Finished a pouch, sized 19cm by 11cm! The inside is very smooth with the cotton!